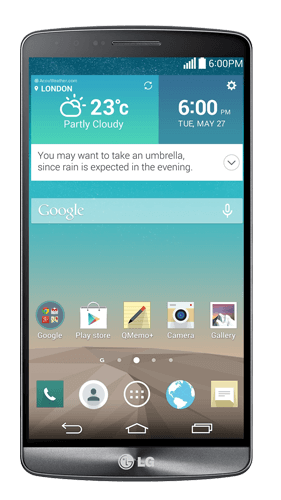 LG G3 buyback stores compete to offer you the best price. The store checks out your LG G3 and sends your cash. You don't have to lift a finger! Hitting the streets back in June 2014, the LG G3 you’re trading in for cash was also known as the D850 and D851 for AT&T and T-Mobile. 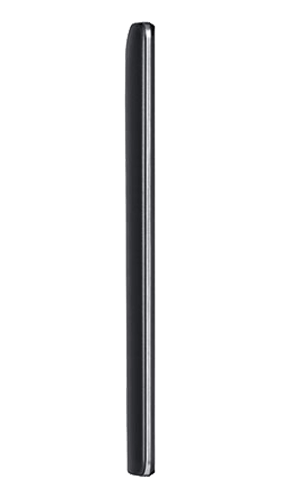 Visually, the LG G3 came in a plastic body making it pretty lightweight at on 5.62oz, the screen was 5.5 inches in size which was classed as being a ‘phablet phone back’ in 2014 – not so uncommon now. The resolution was 1440 by 2560 pixels and one of the main complaints about this LCD touchscreen was that, despite its 16M colors, it failed to hit the brightness levels people desired. The LG G3 you’re trading in for money had front and back shooters, the front camera which was placed at the top left of the earphone, was only a 2.1 megapixel camera but still recorded at 1080p. 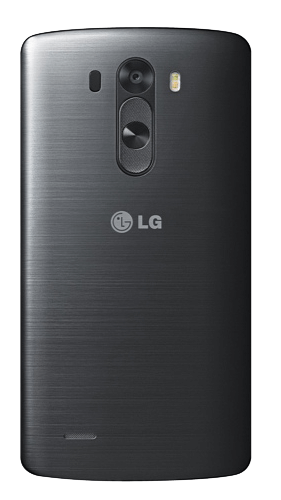 The primary rear camera was a 13 megapixels and placed dead center, just above the LG logo and in between the flash and sensor. The LG G3 had the internal storage options of 16GB which came with 2GB RAM or 32GB with 3GB RAM, of course, the phone could be expanded with a MicroSD card like most Android devices. It was launched on an upgradable Android 4.4.2 operating system with a 2.42GHz quad core processor. If you have any issues identifying your phone before selling it with us just contact us and we’ll help you out! The LG G3 was a pretty average phone launching in June 2014, it had some pretty good features but nothing to write home about. It was primarily let down by its visual design, screen brightness and slow reaction speeds in places, but all round it was an ok handset with a decent camera for the time.